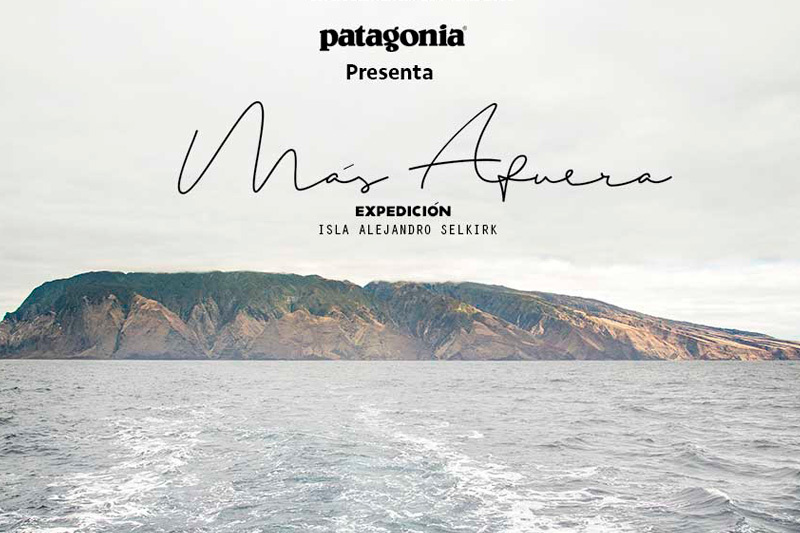 Sinopsis:Más Afuera narrates the experience of a group of athletes that go on an expedition to Selkirk Island -known to locals as Mas Afuera-, in the Juan Fernandez archipelago in order to explore this remote territory in the middle of the Pacific. One of the objetives of the expedition was to explore the surf potential of the waves in Selkirk Island, as nobody had ever surfed there before. At the same time, the recent sighting of a mysterious plant situated in a large cliff —an extinct plant, possibly the Juan Fernández sandalwood-, awakened the interest of these athletes to access it in order to collect a sample in order to study this plant.